The Madison Club’s quiet neighborhoods of luxury estate residences and handsome villas offer an air of understated luxury and charm. 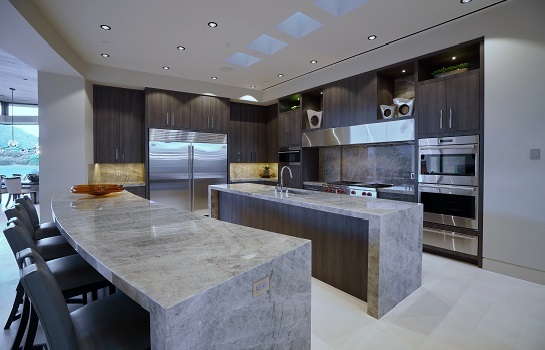 The architecture of the residences is timeless, often borrowing from the celebrated works of esteemed designer Addison Mizner, while allowing ample freedom for the owners to express their individual tastes and accommodate their lifestyles. 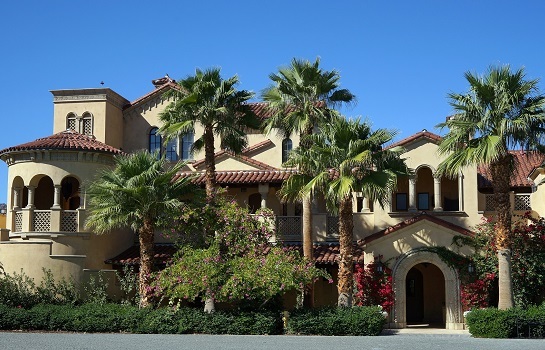 Each home is created with special attention to the spectacular views of the Santa Rosa and the San Jacinto Mountains, dramatic desert sunsets and views of the stunning golf course. Located within the expansive Clubhouse are five privately owned Clubhouse Suites. These luxuriously appointed one-bedroom suites are approximately one thousand square feet and boast full concierge service. The Villas at The Madison Club are a collection of nineteen exquisite luxury homes inspired by the work of celebrated architect Addison Mizner. These villas are clustered in an intimate neighborhood at the very heart of the community, offering exceptional privacy and unparalleled access to all Club amenities. The Madison Club’s quiet neighborhoods of luxury estate residences and handsome custom homes offer an air of understated luxury and charm. 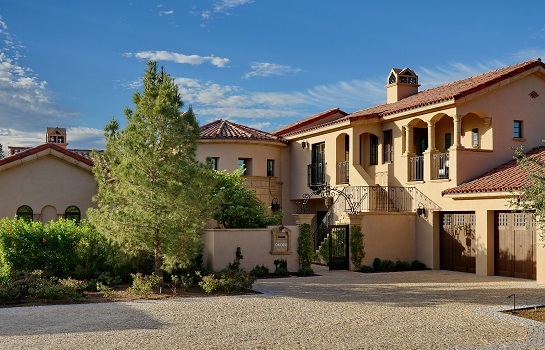 Each custom home features outdoor living spaces and informal resort living while using the highest quality materials and state-of-the-art technology. 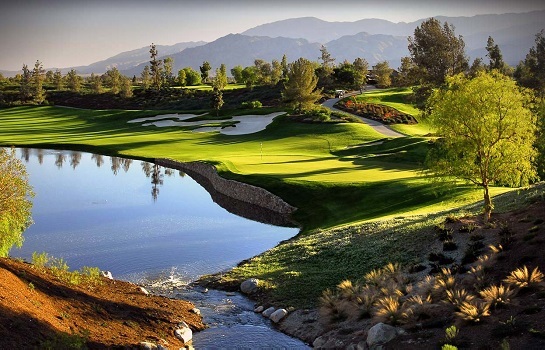 Homesites at the Madison Club range from .70 to 2 acres offering views of the surrounding mountains and golf course and the ability to design and build a custom residence reflecting the owner’s discriminating tastes.